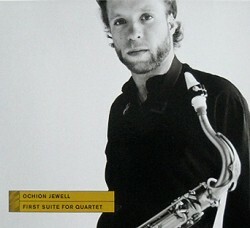 Saxophonist Ochion Jewell’s debut CD is First Suite For Quartet (Mythology, 2011). 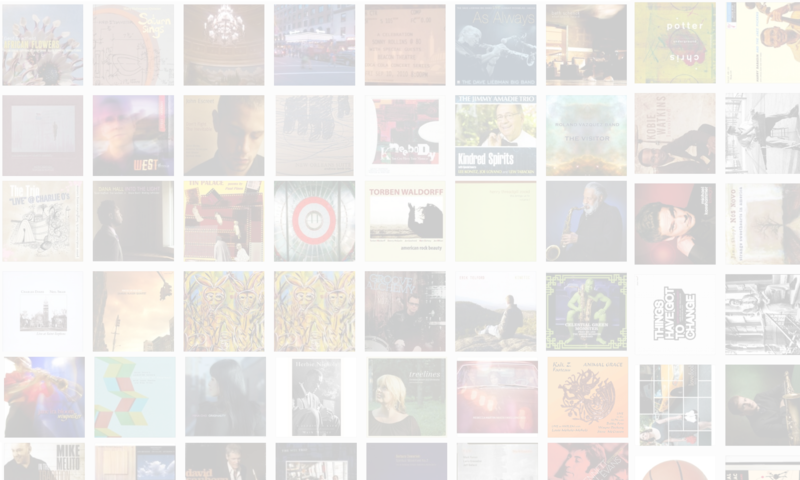 In this interview, Jewell talks about his upbringing in a dry county in Appalachia; why he started his recording career with an ambitious multi-movement work; and how the piece took shape from inception to completion. Learn more at www.ochion.com.